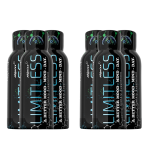 The Limitless shots are great! I prefer the shots to the capsules because the shots provide nearly immediate results! 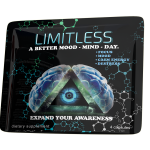 The energizing effect is so clean, no jitters or headaches, just great energy and an overall good feeling!! Love this product! Great product. 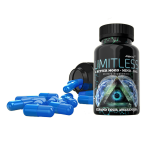 I've been taking them for approximately a year on and off and love the effect it has on my daily activities, workouts, and work load. This was great! It gave me the boost I needed and the focus to get things done. As a full-time student with a full-time job, these help very much at getting those assignments done. I'm purchasing a bottle to keep on hand for the times I need that extra focus. Was worried it wasn’t going to work or give me a crash. Was excellent, trying to get my local gas station to carry this product again. I tried a sample of it, I am definitely impressed with the way it worked to help me stay motivated and complete daunting tasks! Bravo! I have never had something like it. The focus and drive you gain is incredible. 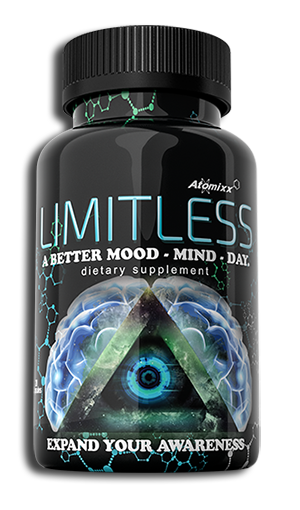 Thankyou so much I cant believe it, but it works and I have tried so many pharmaceutical to try to pull me out of the down in the dumps feeling and nothing helped, I got to have this cause I have searched prayed and literally begged Docters to help me..with no prevail, I got my free sample of limitless and i could feel it kick in about 15-20 minutes after I took it. I cant tell you how grateful I am. Its wonderful. I would spend my entire disability check to have this, every day of my life. Im stillin awe. I love you guys for this.